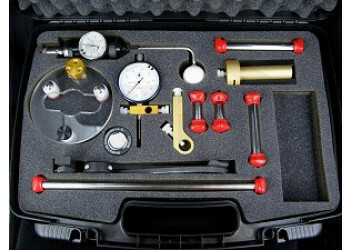 Your complete kit for accurate dissolution. We recommend that you regularly check the physical parameters of your dissolution tester. Things can – and do – go out of alignment between validation intervals. Sometimes a simple visual inspection is enough but with these simple tools, it only takes a few minutes to ensure that your tester is operating to the best standards. 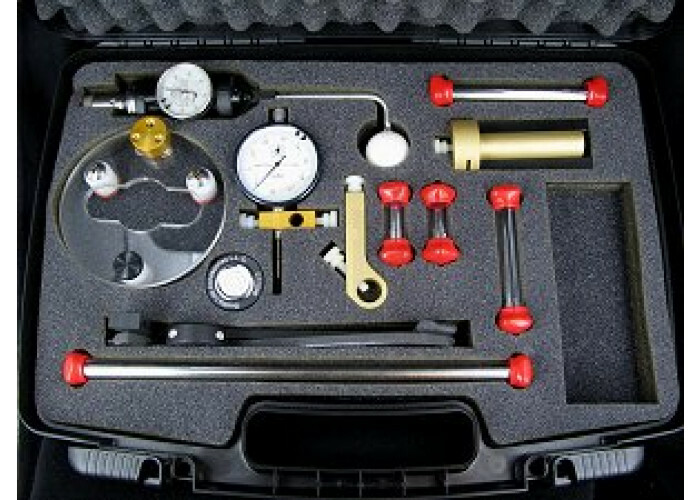 Our standard toolkit represents the most popular combination of dissolution validation tools. All the QLA validation tools are available either individually, or in any combination as a kit, complete with certification. Please contact us if you're interested in a custom toolkit.